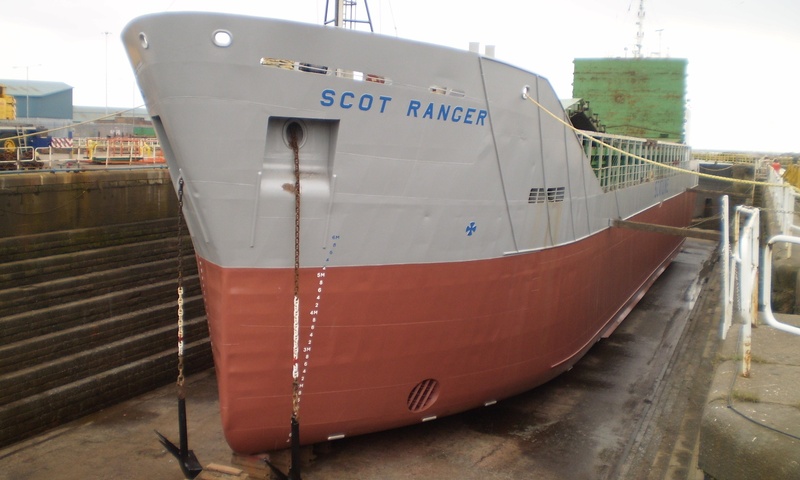 Scotline welcomes back the Scot Ranger to service. 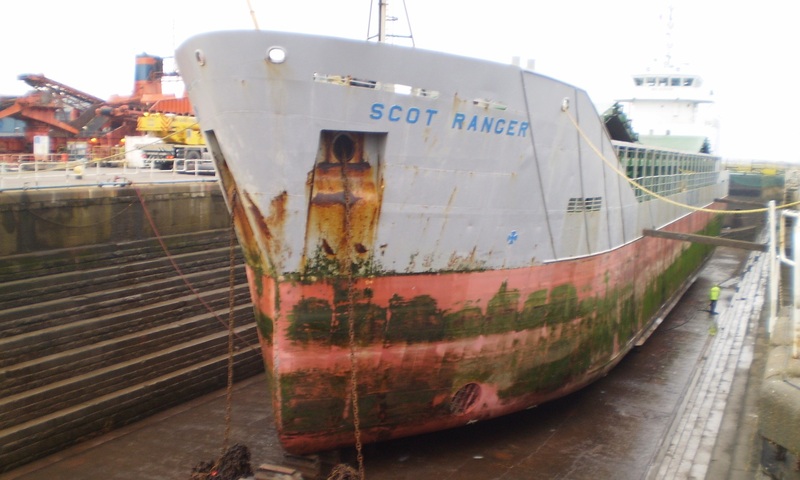 In addition to taking on the Lady Ariane recently, it feels like Scotline has another new vessel after the Scot Ranger returned looking brand new from her 20-year special survey and dry docking. After 2 weeks of hard work from our superintendents the Ranger is back in service and ready for another 20 years of work. The photos below show her when she arrived and after their work was completed, both visually and mechanically ready to work. 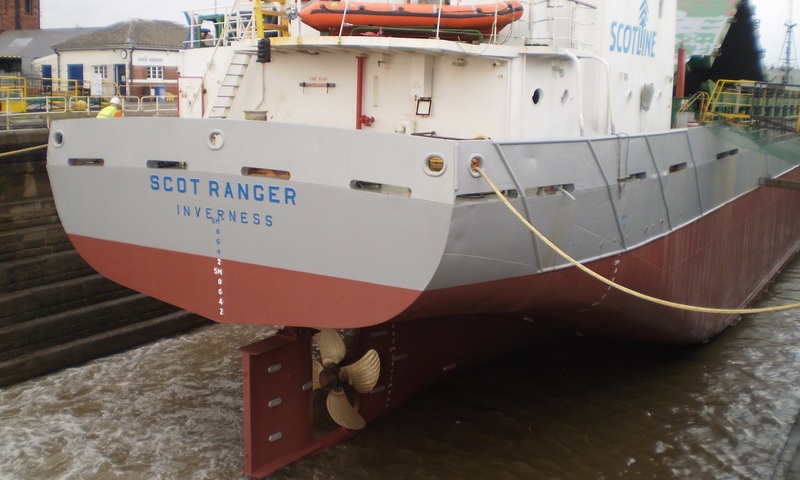 We have always believed that if you look after a vessel, and invest in it proactively, she’ll repay you with long service and will save money in the long run. This is what we’ve done with the Scot Ranger and it is now paying dividends.